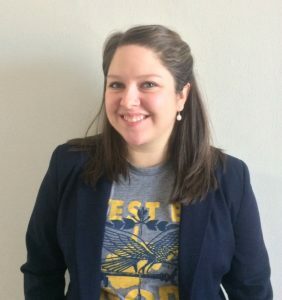 The WV Center for Civic Life is delighted to welcome Brittany Means Carowick to our staff, as part of a one-year fellowship to support Appalachian communities in economic transition. Brittany will be working with our What’s Next, West Virginia? initiative as we expand our work to include communities affected by the floods of June 2016. Brittany is a 2012 graduate of Concord University and a 2014 graduate of Appalachian State University, where she earned her Master’s Degree in Appalachian Studies. She led the 2015 Create West Virginia conference and serves on the steering committee of the Appalachian Studies Association. She’s excited to be working with the What’s Next program, building on the work of our previous Fellow, Catherine Moore.